Who wouldn’t want any of these things? 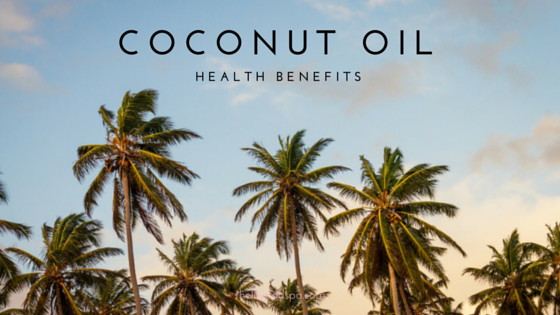 Current scientific research has proven all of these health benefits of Virgin Coconut Oil, and so much more. I don’t know about you, but I would love to have more energy. Coconut oil provides you with a boost of quick energy and endurance. Coconut oil aids in the absorption of nutrients including vitamins, minerals and amino acids. This improves calcium and magnesium absorption which supports the development of strong bones and teeth. Do you get frequent heartburn? Research has proved that if taken 20 minutes before a meal, it will relieve your symptoms. Coconut oil supports and aids immune system function. It reduces inflammation, and supports tissue healing and repair. Ladies, you will love this one. By protecting the body from harmful free radicals, which it has been proven to do, it decreases premature aging, wrinkles, sagging skin and age spots. And because it boosts your energy, it helps with chronic fatigue syndrome. Reduces the risk of heart disease by improving cholesterol ratio and protects your arteries from injury. Do to its anti-infective properties, it kill viruses that cause influenza, measles, and herpes. It helps protect against kidney disease, and bladder infections, and kills bacteria that cause ulcers, throat infections, and even cavities. Are your children coming home with lice? It has been claimed to kill or expel lice. Winter dryness getting you down? Coconut oil softens the skins and helps relieve dryness and flaking. Provides health looking hair and complexion, and helps control dandruff. It can be applied topically to reduce symptoms of eczema and dermatitis. What are ways to use coconut oil? Because of its high melting point, it can be used in any of your favorite recipes. It has a subtle flavor, so it won’t overpower your meal with a strong coconut flavor. Go ahead and substitute it for most recipes calling for oil. It’s great in stir-fries, smoothies, protein shakes, and most baking recipes. My husband’s favorite is sautéed shrimp with cayenne pepper. My favorite is to use the oil to ‘stove pop’ my popcorn. Visit your local Natural Health Food store. I always choose an organic virgin coconut oil.